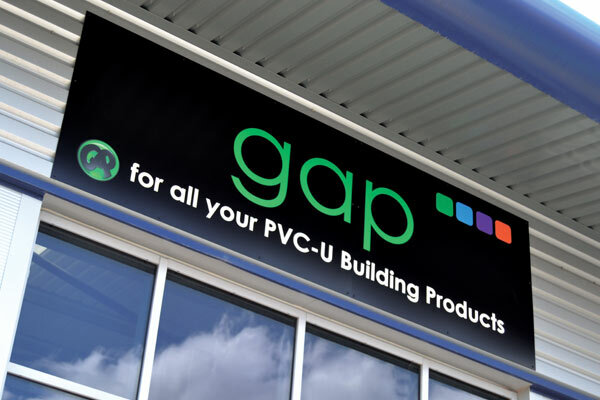 Established in 1993, GAP has blossomed into one of the UK’s largest manufacturers and distributors of PVC-U building products. From fascias, soffits and cladding to windows, doors and bi-folds, our customers need to look no further. GAP is also the home of Rockdoor – the most secure and thermally efficient composite door available. Still privately-owned, our 600 + employees operate across two manufacturing and distribution hubs, serving our nationwide network of 40+ depots. 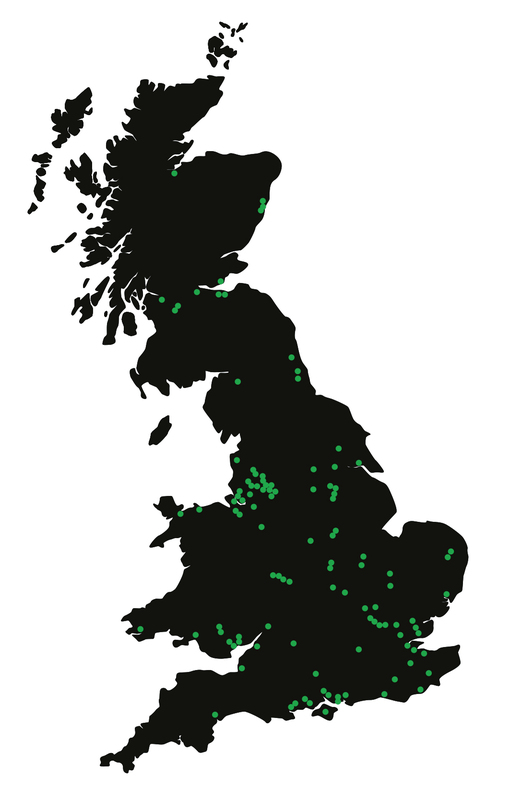 We plan to expand our reach taking our depot network to 75 by 2018. When work finishes on our 100,000 sq ft state-of-the-art production facility, it will be the most advanced PVC-U window and door manufacturing plant in the UK. 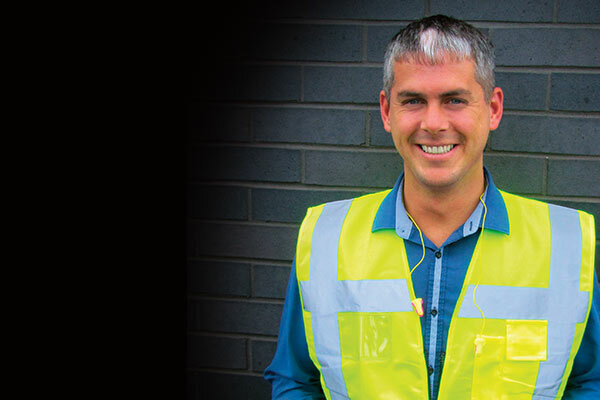 Our 2 manufacturing plants are home to a range of career routes, whether at the forefront of the production process, in manufacturing or engineering, or behind the scenes making sure our products get to our customers on time as a distribution colleague. Our head office in Lancashire houses all our support functions, working together to enable GAP to thrive. Whether you have a passion for IT, Finance, Human Resources, Marketing or Sales the chances are that we will have an opportunity of interest to you! As part of our commitment to supporting the next generation of talent, we are seeking Apprentices to join us in a number of business critical areas across our site. Our Apprentice opportunities cover a vast and varied range of disciplines from Manufacturing and Engineering, through to Finance and Human Resources. Whichever path you take, your apprenticeship will provide you with real responsibility - and the training, support and development you need to achieve great things. All pathways will see you complete a placement in your specific business area, carrying out real tasks from day one. 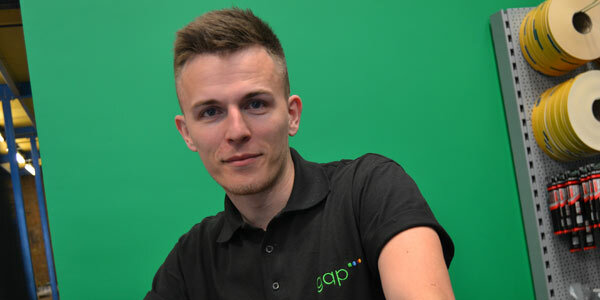 By becoming an Apprentice you can expect to attain a professional qualification, whilst gaining work experience in an exciting and dynamic environment. 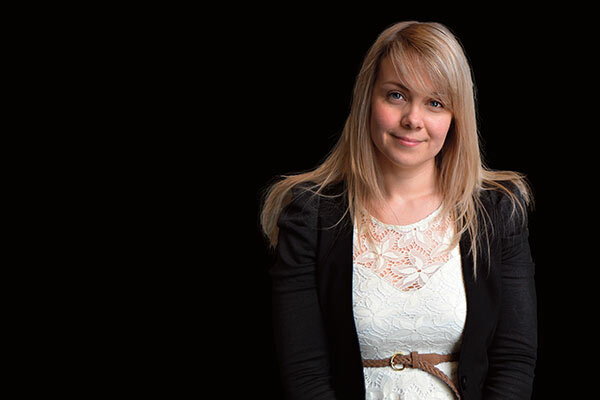 We look for people that have an energetic and positive outlook, to rise to the challenges that we face each day and achieve exceptional quality standards across all business areas. 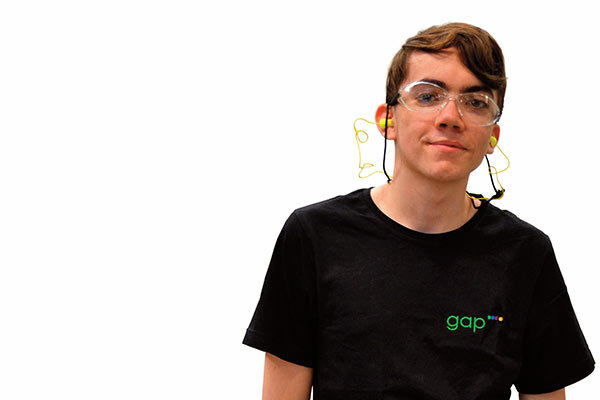 If you believe that you have what it takes to join our team, start your journey with GAP today by checking out our live opportunities.